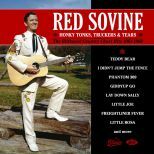 The UK pop-fan-in-the-street might think of Red Sovine as just another one-hit wonder or maybe as a purveyor of what could be described as novelty narrations: those that walk a very thin line between sentimentality and bad taste. 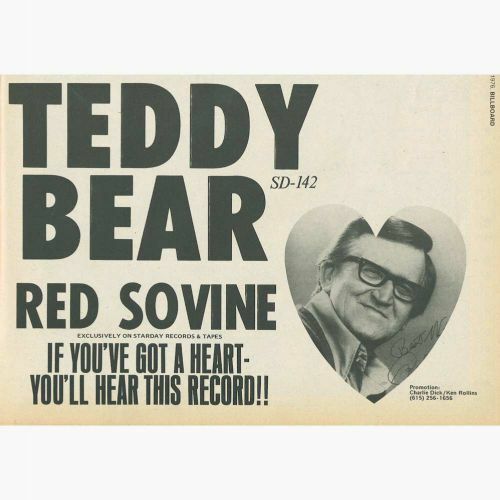 However Red Sovine was one of country music's most consistent honky tonkers and Teddy Bear was actually the successful culmination of four decades in the business, and 30 years of releasing uncompromisingly hard-core country music on shellac, vinyl, tape and 8-track. 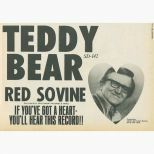 Over 20 of those years were spent, on and off, with feisty independent Starday Records (which became Gusto Records in the mid 1970s) and it was with Starday and Gusto that Sovine had his most consistent run of Billboard Country chart hits, starting in 1964 and ending shortly after Red died in 1981. 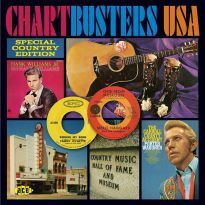 "Honky Tonks, Truckers And Tears" is compiled to appeal to collectors of his chart hits, and it features just about everything that went on to achieve a significant Billboard chart position. 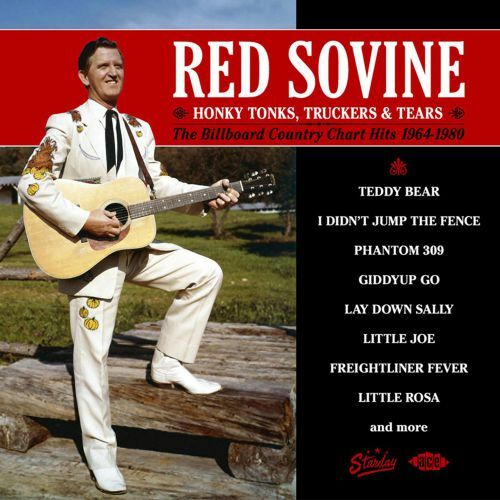 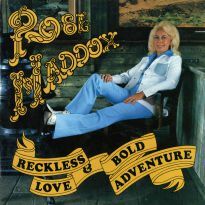 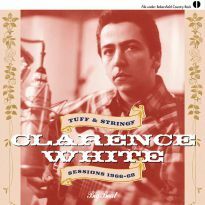 Included among this "everything", alongside Teddy Bear and the other recitations on which Red's latterday reputation largely rests, are some of the greatest examples of pure, unadulterated country music ever to find their way out of a Nashville recording studio. 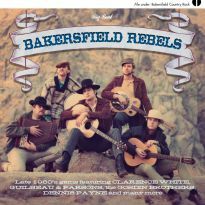 Tracks like I Didn't Jump The Fence and I Know You're Married But I Love You Still are colossal pieces of hard country, which rank with anything the genre's more highly touted names have ever offered up. 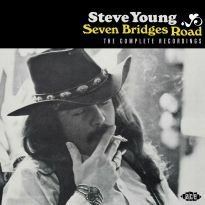 Freightliner Fever is a worthy companion to much better known classics like Six Days On the Road and Diesel Smoke, Dangerous Curves. 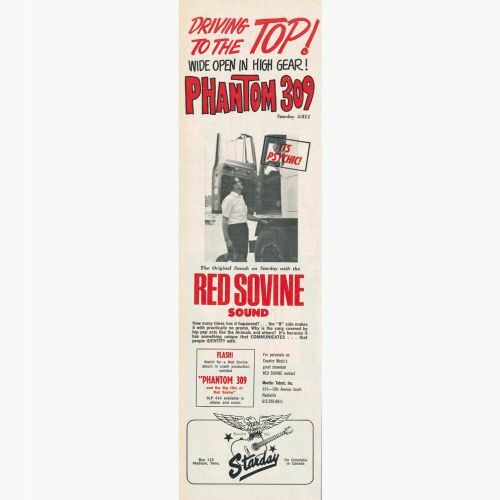 While on the recitation front, it's fair to say that even if they're not your cup of 'joe' few could deliver them as poignantly as Woodrow Wilson Sovine did in the shape of Phantom 309 and Giddy-Up Go both deserved hits at a time when they might have been considered passé by mainstream 60s Nashville. 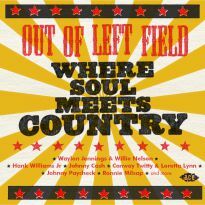 At the end of the day straightforward, honest to goodness country music does not get a whole lot more definitive than it does throughout this CD. 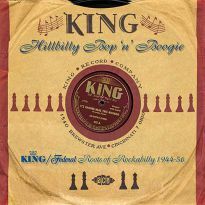 Moe Lytle, owner of the King and Starday catalogues, once told me that his chief reason to purchase both was to own and market the Red Sovine recordings pretty high praise when you consider that these catalogues also incorporate the work of artists as diverse as Hank Ballard, George Jones, Donnie Elbert, the "5" Royales, Frankie Miller, the Delmore Brothers and Grandpa Jones. 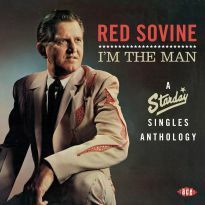 I'm sure that this CD the first Sovine package ever to be put together specifically with the non-US market in mind will do much to instigate reappraisal of the man's supposed "novelty" status in the eyes of the general. 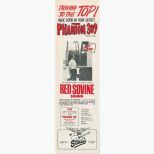 And that'll be a big 10-4 on buying one, good buddies.